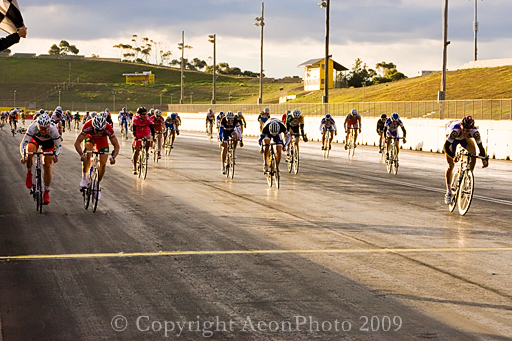 Preview and Men Teams Kermesse photo galleries of the 2009 Calder Park Teams & Support Events, Saturday May 30 are now online. More images will be posted shortly. Photos are available for purchase at $20 for a print quality image delivered by email. Apologies, but due to circumstances beyond our control Charmion was unable to shoot the race today. Congratulations to all particpants and to Blackburn for a well run race. 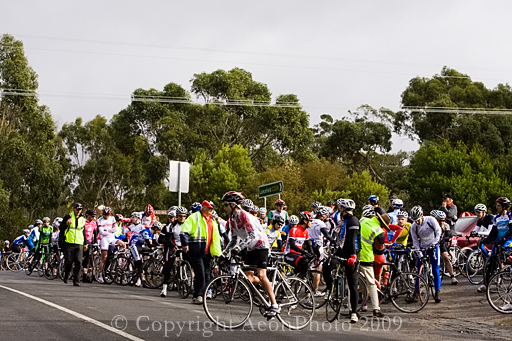 All images from the Marysville Lake Mountain Fire Relief Ride are now in the gallery. All images are available for purchase with 30% of all photo sales going to the Victorian Bushfire Appeal Fund. You are currently browsing the AeonPhoto News blog archives for May, 2009.